My computer is infected and I dread facing it. The building project on a day to day basis still take up most of my time. I have to pick a microwave oven from a distance, so the cabinet guys can put the right size unit between it and the ceiling. Meshing systems…well I won’t go on and on about it. In Michigan, it is illegal to chain an alligator to a fire hydrant. Whaa? How many alligators are kept as pets in Michigan? They needed a law? It is illegal in Louisiana to shoot a bank teller with a water pistol while committing a bank robbery. Looks like some wiley dude was trying to evade the serious weapons charges associated with robbery. It is against the law to carry an ice cream cone in your pocket in Lexington, Kentucky. That one just boggles the mind. Someone entered a posh place, or store, or theater where no food was allowed and made a mess? A law was necessary? Anybody’s guess. Eating ice cream in public with a fork is strictly forbidden in Rosemead, California. Come on, how can that offend anyone to the point of taking the time to make it against the law? There should be a law against people who make absurd laws. A woman can’t dance on a table in a saloon in Helena, Montana, unless she has on at least 3 pounds of clothing. Doesn’t this tickle your funny bone? The guys still want her to dance, but not quite as skimpily clad as before. I suspect it causes too many fights. 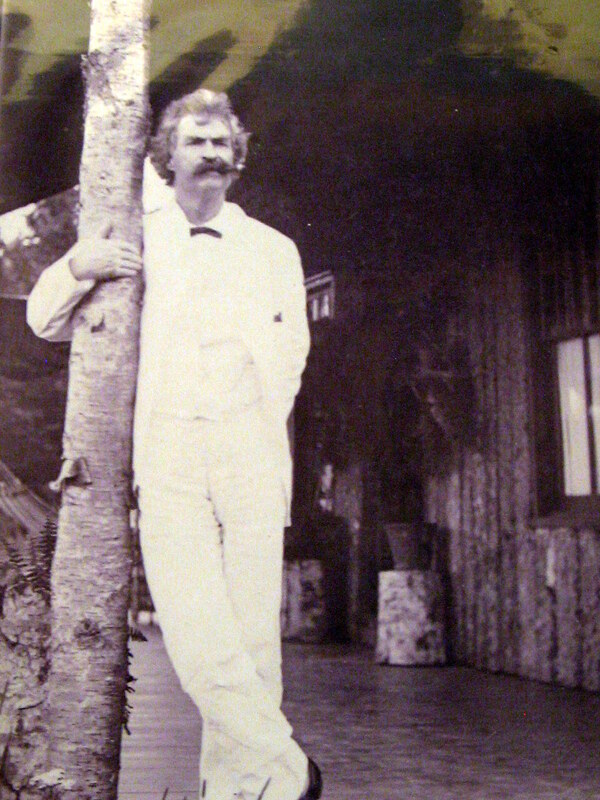 Mark Twain made a comment about lack of clothing. He obviously didn’t watch near naked women dancing on tables in Helena. These were compiled by Jon Winokur for Funny Times. Peoples beliefs shape their lives and philosophers, comedians, scholars and just plain folks weigh in on the subject of an afterlife. At Christmas time, the religionists want us to keep Jesus in Christmas, and I expect they will be offended by afterlife humor. Others want to avoid the word Christmas and call this time of year a generic “the holidays.” Many people, myself included, don’t believe in an afterlife. In short, there is enough here to offend or amuse just about anyone. We’ll sit around talking about the good old days, when we wished that we were dead. “All you need is ignorance and confidence and then success is sure,” quipped Mark Twain, AKA Samuel Langhorne Clemons. In truth, success didn’t come easily for Twain. He had ups and many downs; he suffered hunger, poverty, despondency and had at one time decided to take his own life over his failures. 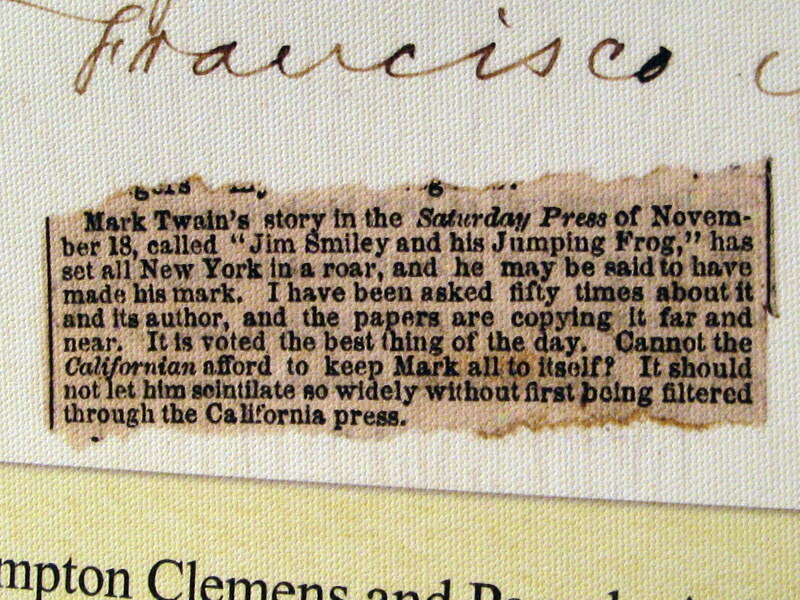 Lucky for us, news of his story’s success, “Jim Smiley And His Jumping Frog,” reached him in time and brought him back from his depression so he failed at suicide, as well. Before moving West, he loved being a Mississippi river pilot, it was lucrative too. He once bragged he made more money than the Vice President of the United States. But Missouri was a Confederate State, and he and his brother headed west when war was imminent. Before he got his Mississippi River pilot’s license, he found work at a Newspaper and worked in printing as an assistant. He’d occasionally insert humorous things in the paper anonymously when the editor was absent. He inherited his red hair from his mother and probably her sense of humor as well. 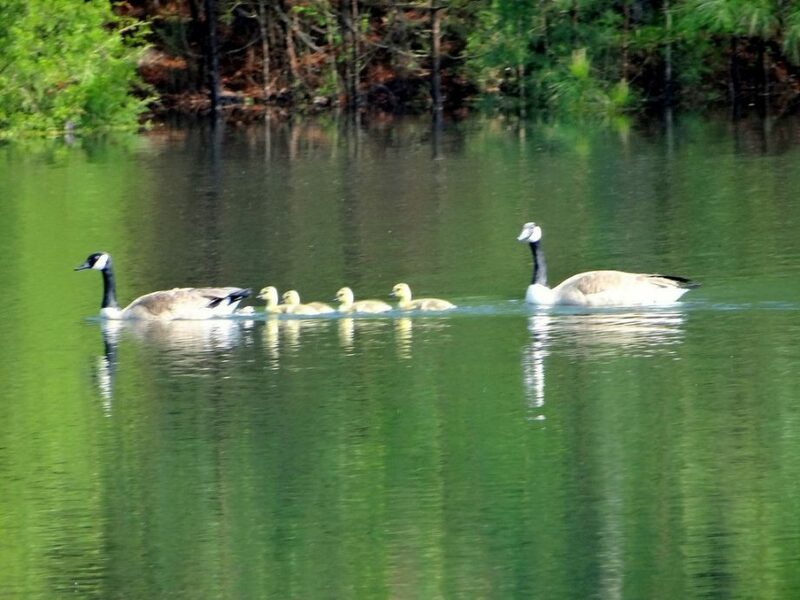 He was pulled at least nine times out of the river in a “substantially drowned condition” at which she scoffed, “People who are born to be hanged are safe in the water.” She never expected the runt to live. He was always in trouble. 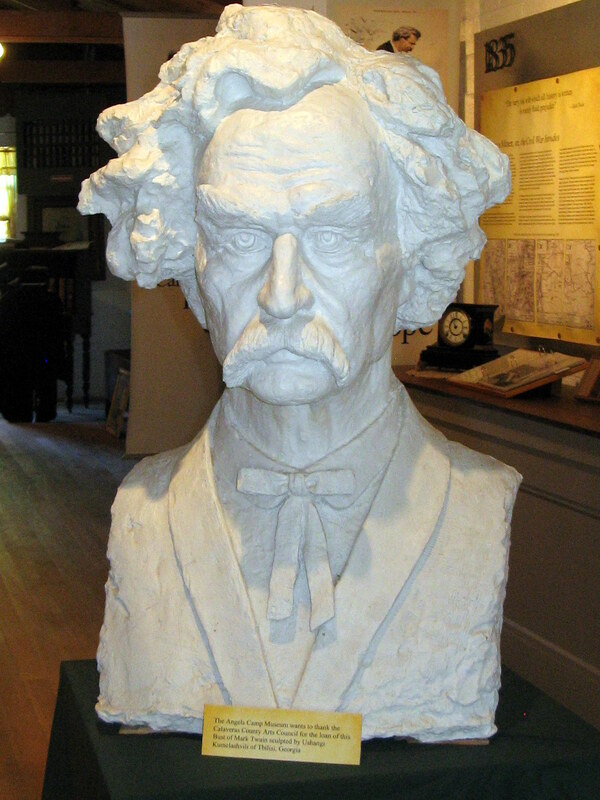 This bust of Twain is borrowed from the Bancroft Library along with many other artifacts in a very well done exhibit at the 3 acre Angels Camp Museum. 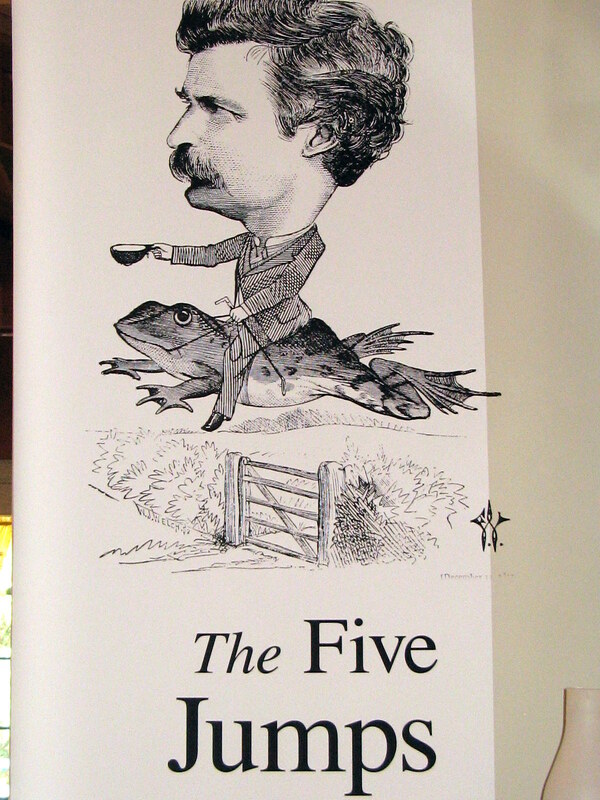 While Mark Twain lived in Angels Camp, he met Bret Harte and other famous writers from San Francisco, where he eventually moved. He was a humorist to be sure, and he is famous for his wry quips, such as: “A classic is something that everyone wants to have read and nobody wants to read.” And “The very ink with which all history is written is merely fluid prejudice.” But, of course, for this community, he is of paramount importance which is why they are celebrating his many accomplishments over this weekend. Its certainly worth the drive. Especially since the Museum Committee has published all five of his various Jumping Frog story variations in one volume for sale at this event. This community had no paved roads in 1928. Someone suggested they have a frog jumping contest, as in the famous Mark Twain story, to raise enough money to pave Main St. Angels Camp. 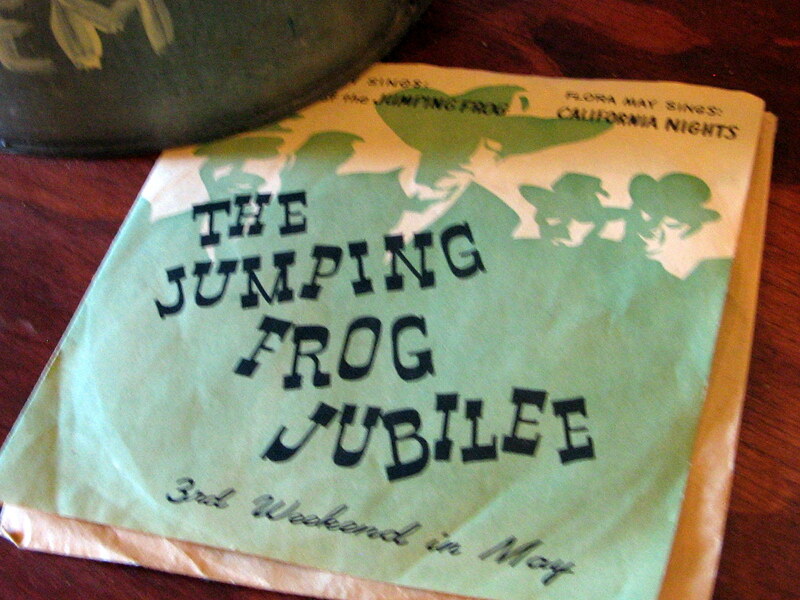 And, so it was done and has evolved into the largest such frog jumping festival in the world. 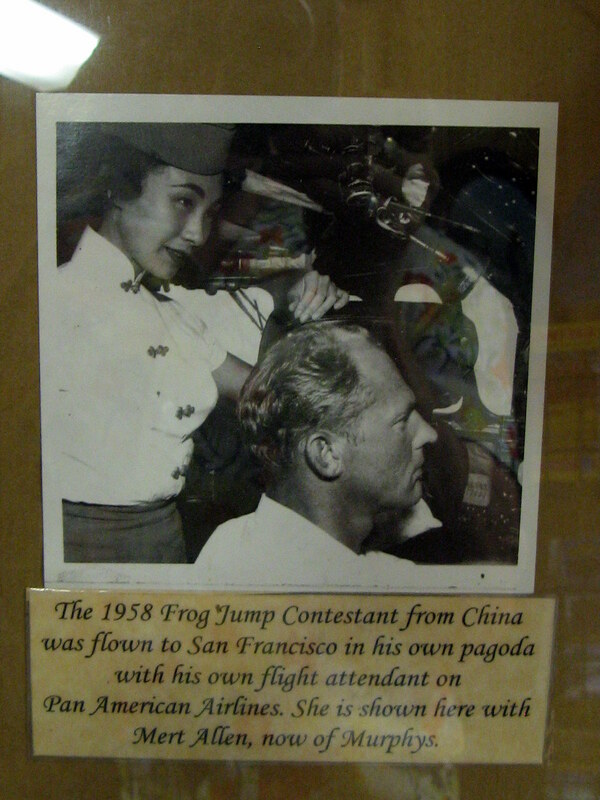 In fact, the Little Flower, New York’s Mayor, La Guardia ,came to see the frogs jump along with other famous people over the years. The contest held the 3rd weekend in May attracts an average of 10,000 people to come see “the jumps.” Its old home week. kids who once jumped frogs, return in May with their children and grandchildren to try their hand at the $1,000 prize, but mostly for the camaraderie. Gold may have been a big industry all those years ago, and established Angels Camp, but Mark Twain put Angels Camp on the map.